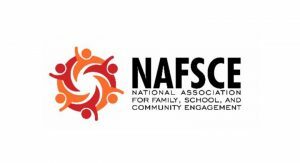 The National Association for Family, School, and Community Engagement (NAFSCE) works to advance high-impact policies and practices of family, school, and community engagement to improve children’s learning and advance equity and opportunity. This grant supports NAFSCE’s plan to enhance its organizational infrastructure, offer networking opportunities to support and elevate the field, and advance evidence-based policies around family, school, and community engagement. The Heising-Simons Foundation provided initial funding in 2013 to establish this association.